A fine dining, multi-course affair featuring the world's most acclaimed French culinary experts. 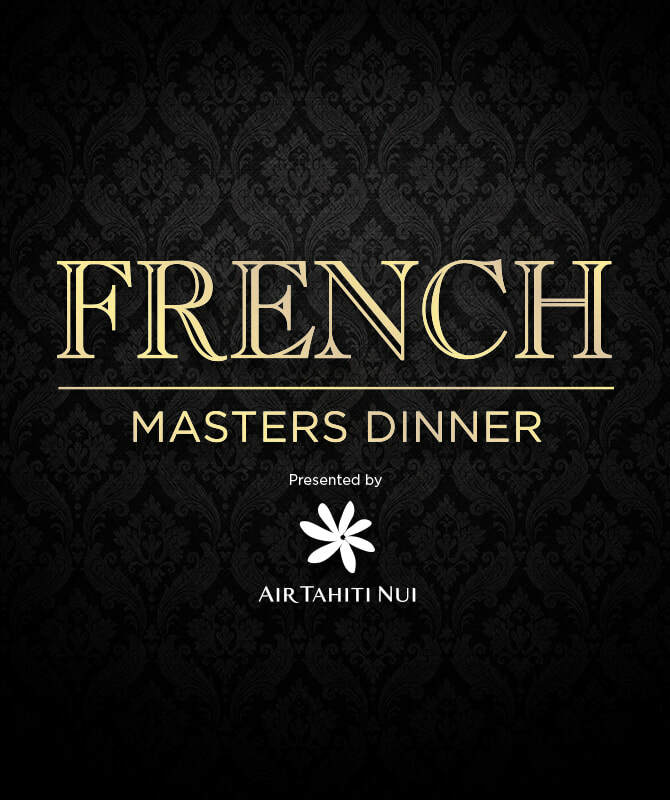 Each dish will highlight the passion and tradition of fine French cooking with specially selected French wines paired with each course. Indulge in an array of Spanish flavors in this multi-course dinner crafted by top chefs in the culinary field. 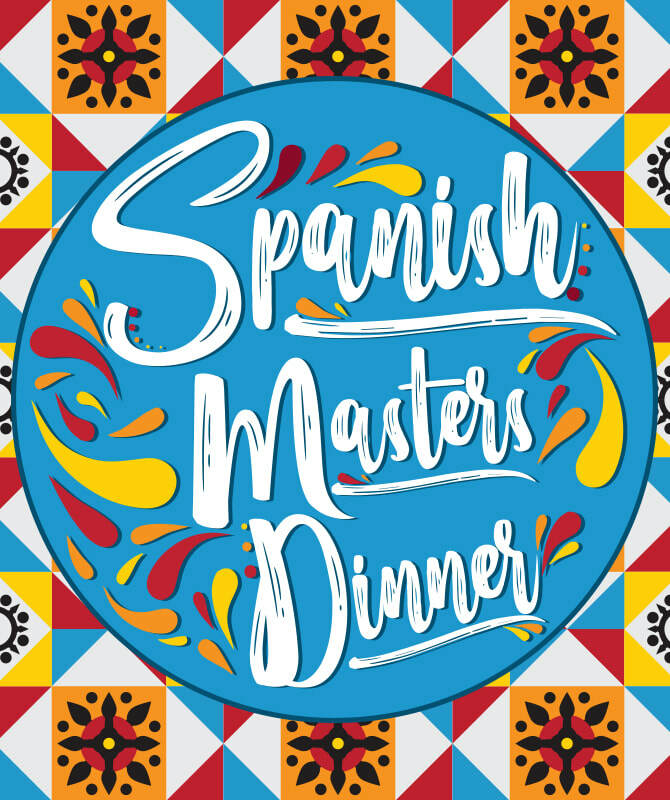 Each course will feature the best in Spanish cuisine, paired with specially selected Spanish wines. 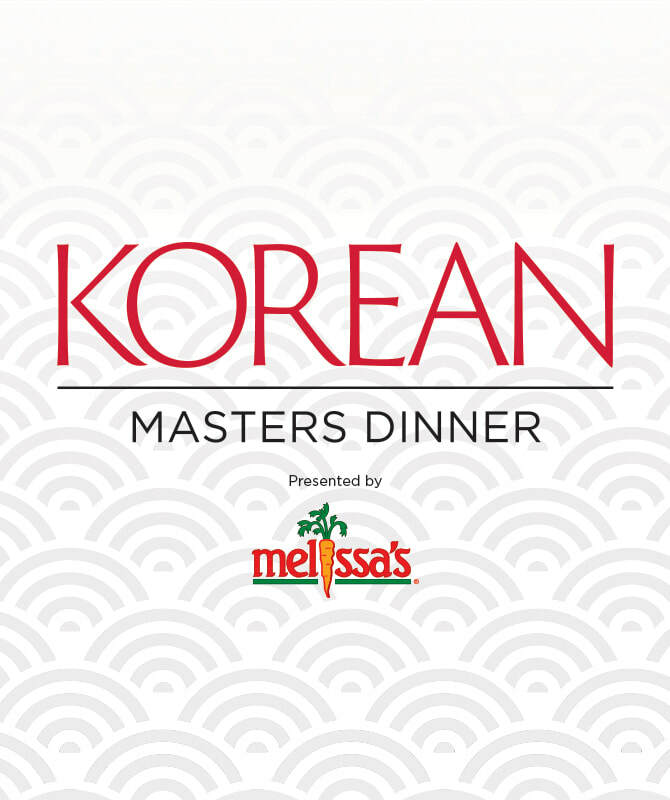 Experience the culinary traditions and techniques of Korea first-hand as five masters of Korean cuisine showcase their artistry in this five-course, fine dining affair. Your taste buds will be transported across the Pacific Ocean. 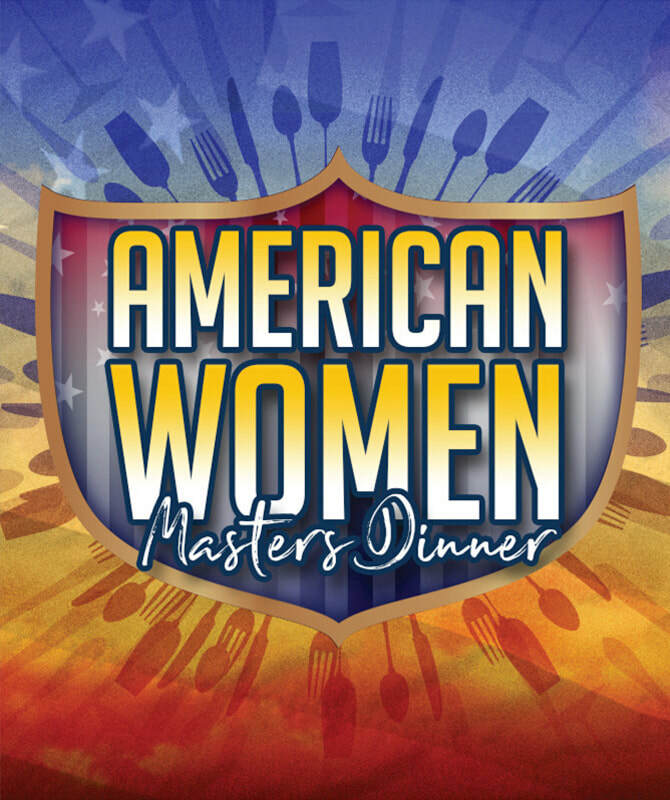 A fusion between fine-dining and molecular gastronomy, this Masters Dinner will showcase the new and innovative techniques that have captivated the culinary industry for a night unlike ever before.